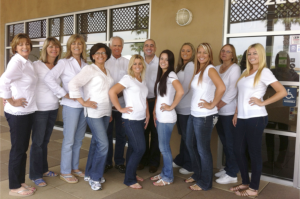 Our friendly, compassionate, dedicated, and energetic team is committed to working with you and your family to create a positive experience every time you visit Carlsbad Dental Associates. Our collective goal is to build long-lasting dental relationships one smile at a time and take great pride in helping to enhance or restore your beautiful smile. 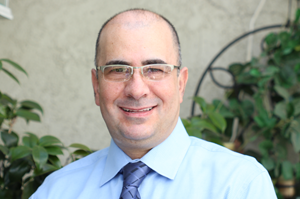 Edward Adourian, DDS, owner and head clinical director of Carlsbad Dental Associates, is a leading general and cosmetic dentist in North San Diego county. At his multi-specialty office, “Dr. Edward����� provides his patients with the latest in general and cosmetic dentistry and is committed to delivering exceptional, compassionate dental care. Having earned his doctorate degree in dental surgery, Dr. Adourian has been practicing dentistry for over twenty years. Before moving to California in 2007, he has worked in Boston in collaboration with renowned dental technician Yasu Kawabe in creating “Hollywood smiles” on the East Coast. Dr. Adourian provides a full array of general and cosmetic dentistry treatments that are intended to give patients a radiant smile. In addition to routine dental exams, X-rays, root canals, preventive cleanings and other general dentistry treatments, services include Zoom! teeth whitening, dental implants, metal-free crowns and bridges, porcelain veneers, porcelain inlays and onlays, natural-looking partial and full dentures, Invisalign teeth aligners and complete smile makeovers. Dr. Adourian and his team strive to provide each patient with the most comfortable care, and therefore, use minimally invasive techniques and innovative technologies whenever possible. For instance, they utilize Cerec 3-D technology to create personalized porcelain crowns, inlays and onlays during a single visit which eliminates multiple visits and multiple injections. Dr. Adourian also offers sedation dentistry to any patient whose fear of discomfort is keeping them from seeking treatment. Doctor Adourian is a firm believer in continuing education. He has completed hundreds of hours in attending comprehensive courses in dental implantology, aesthetics, oral sedation, innovative materials and technologies. Dr. Brown is an expert in family and cosmetic dentistry. Dr. Brown majored in Microbiology at California State University Fresno. Upon his completion of undergraduate studies Dr. Brown attended the University of California Los Angeles, graduating with his Doctorate of Dental Surgery degree. Dr. Brown has been practicing dentistry for over 35 years, and is committed to providing the best dental care possible. Dr. Brown owned his own practice for over 25 years and thought he would like to retire. Upon the sale of his practice he realized he loved providing quality care for his patients and decided to return to practicing dentistry. 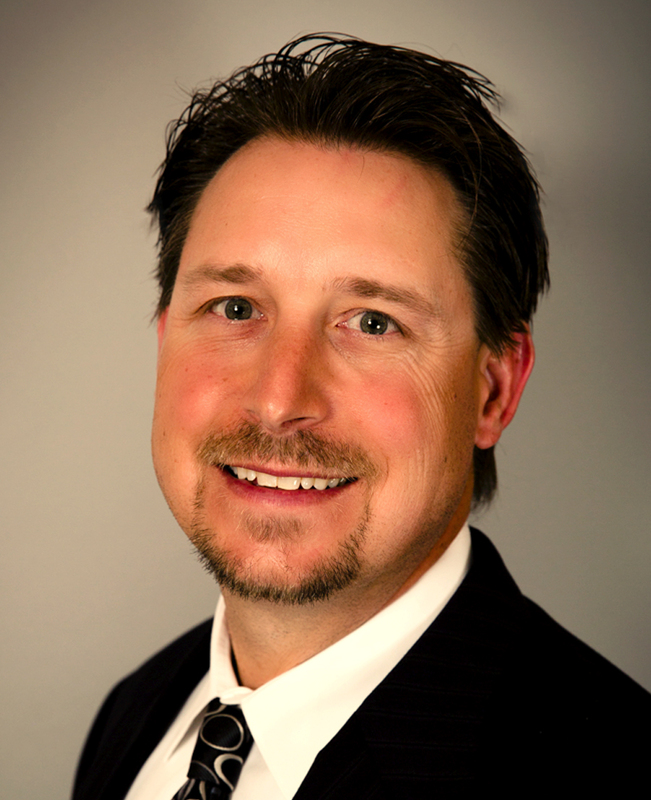 Dr. Brown’s calm and caring personality allows his patients to relax and trust in his professional treatment. Dr. Brown when not treating his patients enjoys, with his wife of over 35 years, hiking on our vast San Diego trails and visiting National Parks. Dr. Mudd is a graduate of University California Los Angeles (UCLA) School of Dentistry, he served as a resident for Oral and Maxillofacial Surgery. In 1982 Dr. Mudd received his Diplomat of the American Board of Oral and Maxillofacial Surgery. After serving in the Air Force practicing dentistry he retired as a Colonel USAF Reserve. 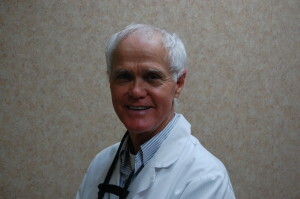 Dr. Mudd has been in private practice in the North San Diego County for over 35 years. Dr. Mudd holds many professional affiliations: American Academy of Dental Radiology, Diplomat, American Board of Oral and Maxillofacial Surgeons, Fellow of the American College of Oral Maxillofacial Surgeons, Fellow of International Association for Maxillofacial Surgery, Member of American Military Surgeons of the United States (AMSUS) and Charter Member of International TMJ Arthoscopy Study Group. Dr. Mudd enjoys Fishing, ocean swimming and cooking on his free time. Dr. Park has been a certified endodontist since 1999. She did her undergraduate studies at the University California Los Angeles. She completed her dental school at Columbia University and finished her Certificate in Endodontics at the University of Pennsylvania. Dr. Park was a lecturer at the University of Los Angeles and then an Assistant Professor at the University of Kentucky, College of Dentistry. Dr. Park is a Member of the Orange County Women’s Dental Society, American Association of Endodontists and New Jersey Dental Association. She also holds many honors for her case work and teachings. 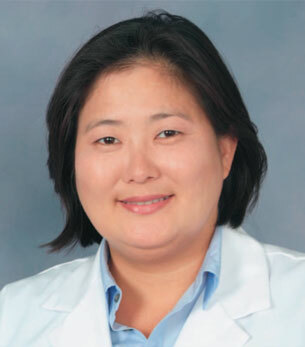 Dr. Park loves to spend time with her son and husband exploring Orange and San Diego Counties. Dr. Patrick Huston received his dental degree at the University of the Pacific, School of Dentistry in San Francisco, California. Following seven years of private general dental practice, he went on to get a certificate in advanced periodontics at Loma Linda University, School of Dentistry. As a board certified periodontist, Dr. Huston’s primary expertise is in the field of comprehensive periodontal disease management and complex implant dentistry. He remains on the forefront of his profession by providing training and professional services in conservative laser periodontal care, minimally invasive periodontal plastic surgery, implant surgery using the All-on-4 treatment concept, and complex regenerative and reconstructive therapies with autogenous and biologic materials with BMP. He strives to make periodontal and implant treatments friendly to patients and referrals by communicating and utilizing optimal diagnostics with CBCT scans and digital impression techniques. Dr. Huston is currently an associate professor in the Department of Advanced Periodontics and Implant Dentistry at Loma Linda University. Dr. Huston is a member of the American Board of Periodontology, American Academy of Periodontics, California Society of Periodontics, International Congress of Oral Implantologists,American Academy of Implant Dentistry, Academy of Osseointegration, and the American and California Dental Associations. Dr. Saper has been practicing teaching and studying orthodontics for over 20 years. In addition to private and group practice he has served on the faculty of New York University and New York medical college and on staff as a surgical orthodontist treating cleft palate and other complex craniofacial patients. As an orthodontic practitioner and educator Dr. Saper understands the importance of communication, not only with his patients and their parents, but also the rest of their dental team headed by their primary dentist. A native of north San Diego County, Dr Saper graduated from UC San Diego and then the UCLA school of Dentistry. He went on to Study Orthodontics and Dento-facial Orthopedics at St Louis University and continued his training with additional specialized experience in the treatment of complex surgical cases in conjunction with the University of Illinois Department of Oral Surgery. These cases brought an appreciation of a team approach to patient treatment. One of Dr. Saper’s passions has always been inspiring others to reach their full potential. He has consistently been involved in education. During the years following his orthodontic training he served as a program director of a health sciences training program and earned a doctorate in education while teaching orthodontics abroad with the health volunteers overseas, an organization sponsored by the American Dental Association. He was cited by the American Dental Association for his volunteer teaching in Haiti.